At the end of last week, domestic furniture and junk appeared outside a house in Lower Galdeford. Around the sound time, household goods were dumped on the Eco Park. There is good reason to believe that these two incidents are linked. I have asked Shropshire Council to investigate with a view to prosecution. I would be grateful if any with knowledge of these incidents could share it with me or the council in confidence. The good news is that fly-tipping in Shropshire is going down. The latest statistics show an 11% year-on-year fall in reports of fly-tipping in the unitary council area, much better than the 3% fall in the rest of England. It’s not all good news unfortunately. The number of incidents is still higher than five years ago. 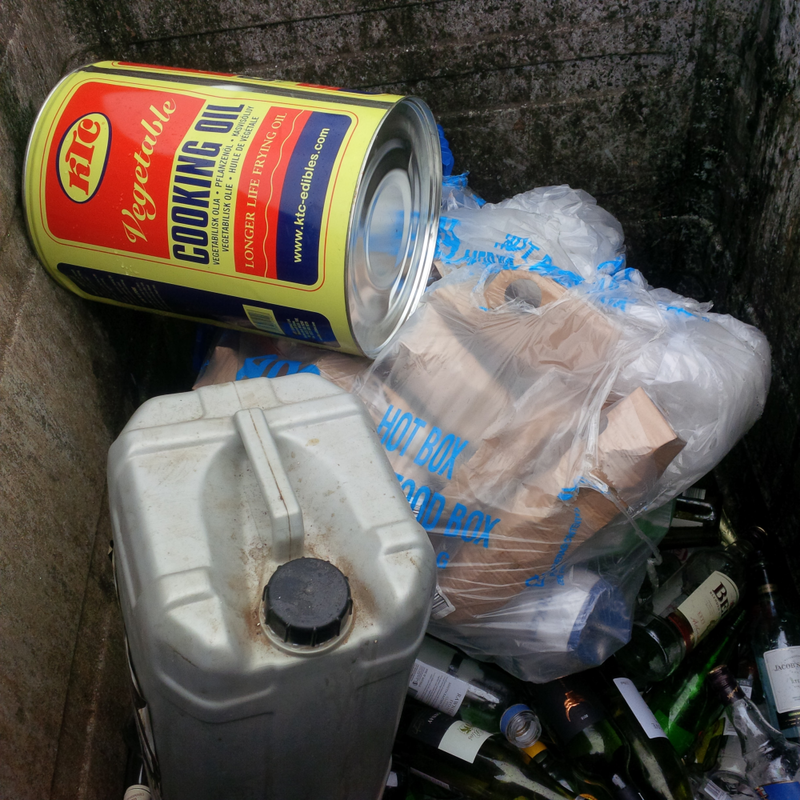 Shropshire Council spent nearly £100,000 on cleaning up the mess and prosecuting offenders. The council needs to improve its enforcement. And we all need to do more to report fly-tipping incidents. For several years fly-tipping has declined. Now it’s rapidly rising. Here in Shropshire, the number of fly-tipping incidents is rising faster than the rest of England. And the cost of clearing up the mess in this county has shot up by a third. Around the country, local authorities dealt with a total of 852,000 incidents of fly-tipping in 2013/14, an increase of 20% since 2012/13. The bill for cleaning this up is an eye-watering £45 million pounds. Nearly two thirds of fly-tipping is household waste. Three years ago, there were 1,129 fly-tipping incidents across Shropshire. Last year there were 1,660 cases. That’s a whacking 47% increase, with fly-tipping incidents going up 26% last year alone. Fly-tipping incidents are now higher than at any time since Shropshire unitary authority was created. 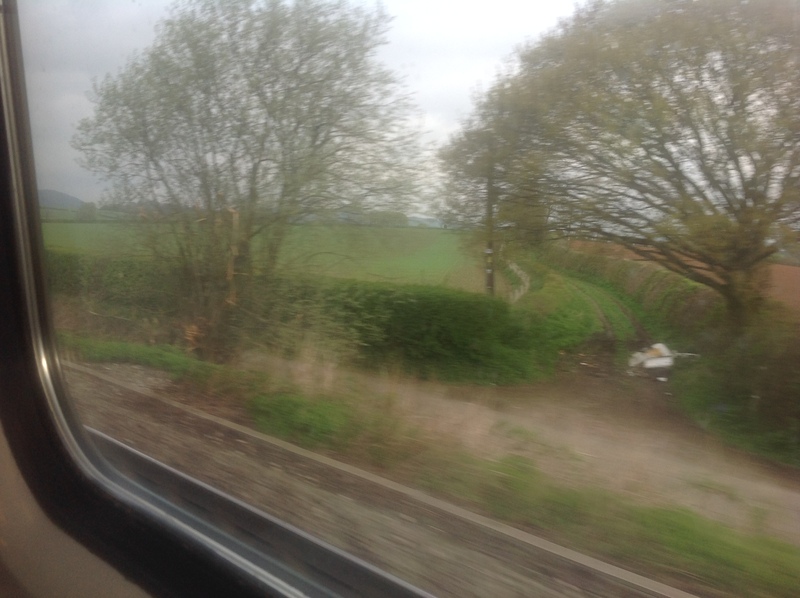 Network Rail can’t mow grass and pick up litter at the same time! Its bank holiday weekend, and I am ashamed of how dirty our town has become. Fly-tipping is growing after the Coder Road recycling centre was shut down despite overwhelming opposition to the move. In recent days, we’ve had a pile of fly-tipped debris removed from Back Lane between the Racecourse and Onibury. 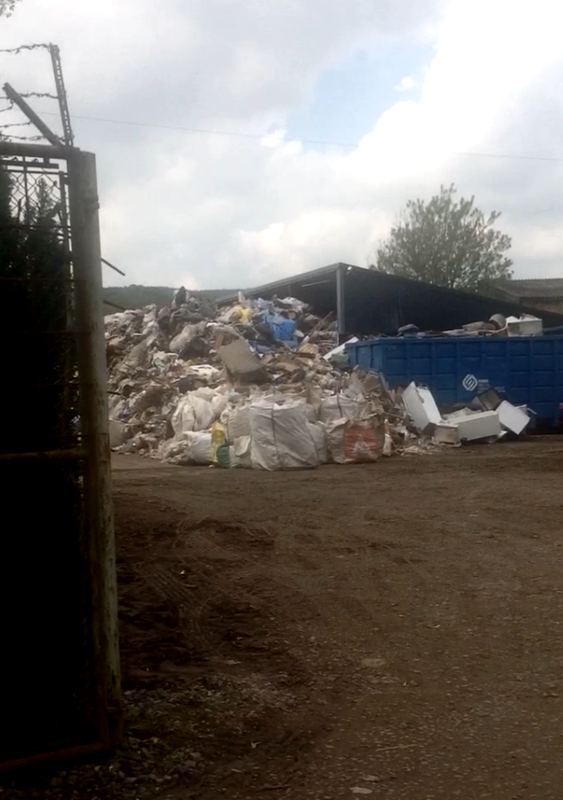 But anything dumped on private land is not Shropshire Council’s responsibility. The costs for this removal falls on the landowner or tenant – that’s why the council is not sweating over costs it might incur from the Coder Road closure. And that is why there is still fly-tipped rubbish and office equipment along Back Lane. Can you see any evidence of that happening? Of course not. Network Rail is so inefficient that when it sent a maintenance team to cut the grass above the tunnel at Ludlow station, the team failed to clean up the rubbish it exposed. I am astonished that Network Rail site teams can’t mow the grass and pick up the litter at the same time. Customers and residents don’t want dirty stations and tracks. 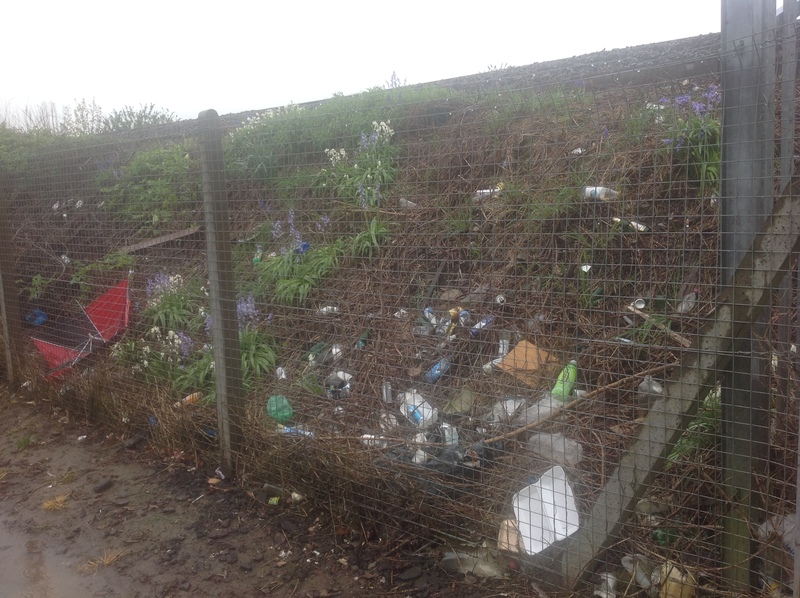 But while Network Rail has a jobsworth attitude to litter and fly-tipping, that’s what we will get. Robin Basu is the Community Relations Manager for Network Rail: Robin.Basu@networkrail.co.uk. There is a new twist on fly-tipping. My thanks to ‘A’ for alerting me to the rubbish fly-tipped into the recycling bins on Smithfield car park. That’s easy to do because the bin lids are not locked. I’ve reported this to Veolia. We have a problem with smells too. Ludlow Skip Hire has taken over the waste transfer station on Temeside behind the Furniture Scheme. The company has inherited a huge pile of rubbish and it’s trying to reduce the volume. But as the temperatures rise, it’s causing a bit of a stink. Viv Parry is on the case. I’ve asked officers to check with the Environment Agency whether the site is operating within its licence conditions. We need employment in town, but this is probably wrong sort of business to be located alongside housing. We need to plan for the long term regeneration of this area while ensuring that existing businesses do not cause problems for residents.